Classic will run smoothly, since it will be on updated infrastructure. We will most likely see Battle.net integration, so that is one change we will see, I believe at least. I would like the game to have the same UI it had in vanilla, but still allow add-ons for those that want something different. It's not a huge deal if they do include in-game UI customization... but I really hope any changes made to the original game are minimal. Then again, this would be an optional change that wouldn't impact anyone except the individual user, so it would be pretty harmless. Personally, I enjoy the basic UI, but I have used add-ons for raiding where a custom layout makes a big difference. I'd like to see a few very minor improvements to the UI that take away the need for excessive addons. So long as the changes are cosmetically consistent with how the old UI looked I think there is room for improvement that wouldn't negatively impact the game. In agreement with both here some minor tweaks that follow the same UI design as the original wouldn’t be unwelcome. That said I’m sure there are some purists out there who will argue that addons back in the day didn’t imrpove QoL that much, and that addons of a modern standard may be ‘diluting’ the challenge of the game. Thoughts on this guys? I think things like having ready access to practical and functional party and raid frames in game would be nice. If you count the mail system as UI that absolutely has nothing to do with difficulty and is merely tedious having to send one item at a time. There's just a lack of crucial information on the default frames that I think should be toggled options in what I hope is a completely new Interface Options Menu. The old menu system is archaic and needs updating to at least something that matches what was available in TBC. No game breaking options but just filling in some gaps the game on launch hadn't filled yet. I also much prefer the character sheet information from TBC as it includes vital statistics like Hit and Crit. These aren't things I would argue passionately for but I would be happy to see them refined to something more functional. Personally, I think Blizzard should do what they can to create the game as similar to as it was back then. 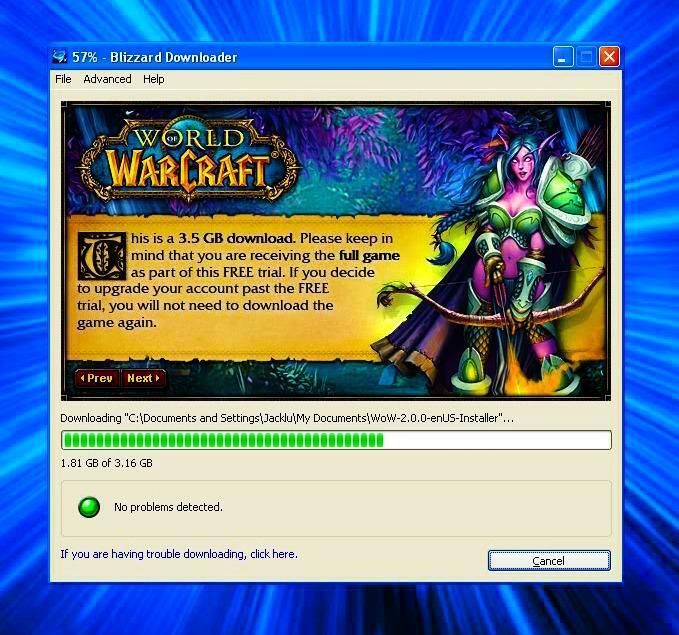 AddOns, however, is an outside source, community made addition which Blizzard don’t have any control over. Yes, they can probably break AddOns, but then the question is what they should break, and if it is okay for them to break it. If they break one, should they break all? I don’t mind AddOns, and I don’t think there’s anything Blizzard can do about it. My silly dream scenario? No AddOns. Not because I hate AddOns, but because I think it would be quite hilarious to keep every player on equal playing field. Heya! I think it would be interesting to play the game without anyone using add-ons. I agree, some do reduce the challenge of the game to a point, so that might be fun to have everyone playing TRUE vanilla. The reason I do think they should be available is because Blizzard didn't break them during the original vanilla run, so they became part of the vanilla WoW experience, too. I don't have strong feelings either way though. I'm pretty happy with the original UI. So long as I've got my key bindings all set up, then it works just great for me. Time to necro another thread. AFAIK blizz and some addon developers tested the API they are using for the new Classic and it would seem that neither current nor the old addons are actually compatible with it. That is to say, depending on just how much different the new API is, many if not all addons will have to be rewritten. That probably means no addons at release and for the weeks to come, unless the open a PTR and something similar that would allow addon devs to adjust their addons / create new ones (which I am even more excited for). 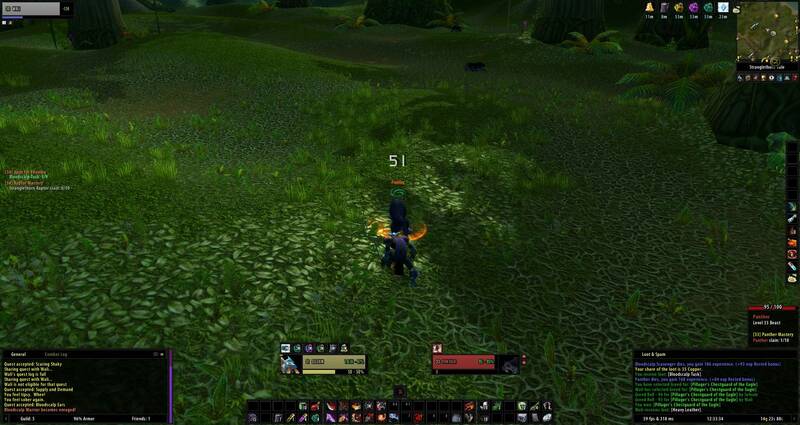 I always used the default UI in Classic, you don't need a million addons like in retail. Always liked the default UI best aswell, makes it feel like WoW. The addon Luna Unit Frames has already updated from 1.12.1 to 1.13 for Classic. It's a very popular addon on private servers so I'm sure UI customisation will be a thing. I'd be really interested in a modern Loot Council addon personally. Hey that's really interesting - so the developer did this based on the demo client or something? May have done a version change and some bug fixes/setup for more modern code. At this point, swapping for the demo code is probably dumb as I suspect they will be developing a new UI API for Classic release. All work done now would probably be lost or time wasted. I used pfUI on private servers, and it is absolutely brilliant. The guy who developed/compiled it also does a lot of other small addons. Unfortunately, I read the opposite somewhere. That he had built his add-on catalogue with the 1.12.1 API in mind, and wouldn't be transporting over to 7.3.5 API. I might be misremembering. Hopefully that is the case, as I do really enjoy his pfUI add-on personally. @teebling I think they did it based on the UI code of the demo and they state it's very early Alpha and only testable on BFA. Promising though, as a huge fanboy of Luna Unit Frames! I'll be curious to see how the addons that people run on private servers will work with the Classic client. But what is more likely is that people will just rig up current popular mods like Recount to work on the 1.13 client and release it as a standalone version. Which is kinda cool. I prefer my U.I. setup in retail than the setup I have on vanilla servers, even with newer mods people developed recently replacing older mods from 2006.